XFORCE is ushering in a new era with our expertly crafted Volkswagen Golf Mk7 R system. Designed for seamless integration and primed for premium power and sound output. Powerhouse performance balanced with digital precision. Smart technology provides enhanced functionality. With Varex Smart Box manual and automatic exhaust adjustment full control is at your fingertips. XFORCE uses 304 grade, highly polished stainless steel that is all mandrel bent as opposed to press bent. This ensures efficient flow which further enables maximum power gain. The stainless steel Cat-Back System for the Golf Mk7 R features twin 4″ tips in silver, black or blue. Combined with the VAREX muffler and Smart Box provides the most precise control over your car’s exhaust volume – everywhere you drive. 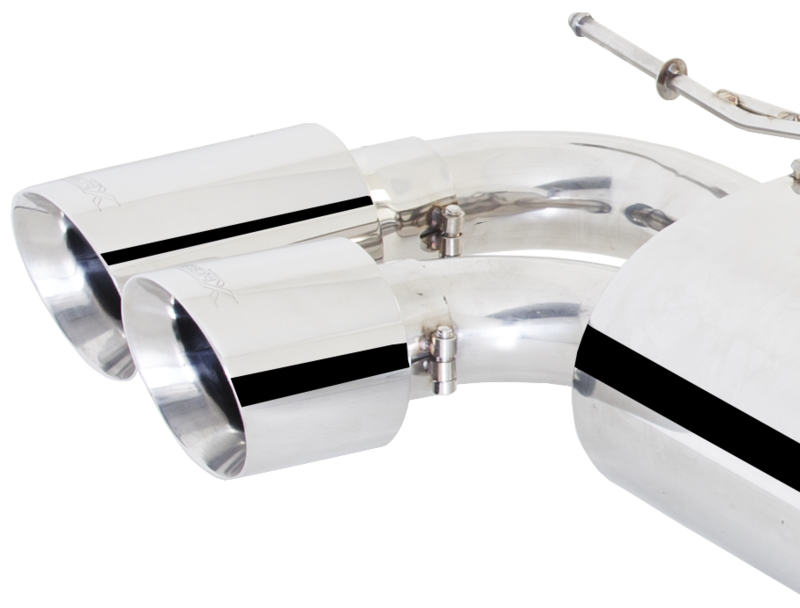 For the Golf Mk7 R, XFORCE has a high-performance downpipe and cat featuring 3″ mandrel bent tubing, the highest 304-grade stainless steel material, robust TIG welding, plus 2 cat-converter options: 100 cell high-flow catalytic converter or Cat-delete pipe. "The XFORCE system for the Mk7 R is a beautiful piece of kit. From exceptional build quality and beautiful welds to the sharp, aggressive note the system produces - it's clear that XFORCE has collaborated with owners and industry experts to develop the best system possible." 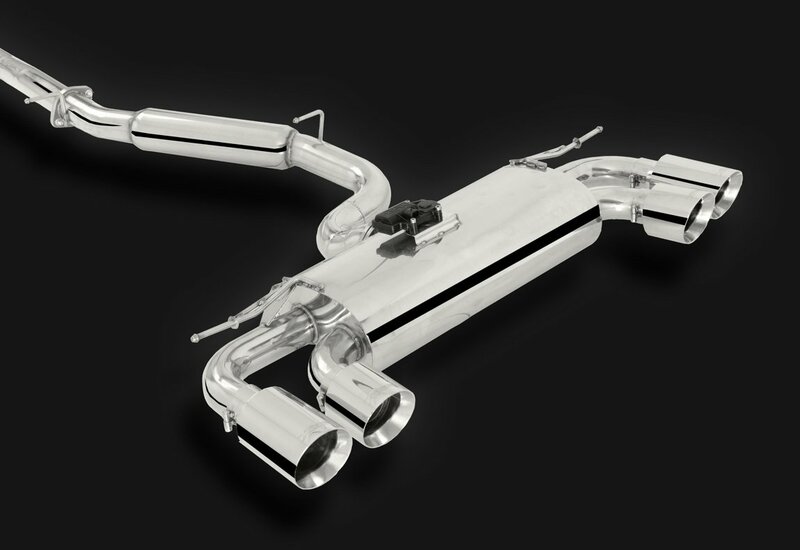 XFORCE’s Varex muffler is the premium standard in exhaust muffler technology, delivering enhanced control of exhaust volume. Employing a patented* technology, Varex mufflers integrate both stock and performance muffler designs, with a sophisticated butterfly valve mechanism directing exhaust gas flow. From silent to sports mode, the adjustable valve provides a variety of options, allowing for control over sound levels. Be it lower sound levels suitable for an early morning suburban commute, or a more robust sound opted for navigating open stretches of country road, Varex mufflers put you in control of exhaust volume. * Patent No. :US 8469142,CAN 2659777, EU 2049777 AUS 2007283449, NZ 574642 CHN ZL200780033671.6. As the angle of the valve is adjustable, it can be set to stop at various points between ‘sports’ mode and ‘silence’ mode. Varex™ gives you further freedom to achieve the optimal sound level according to your desired preference. To see how it works, adjust the valve angle in the diagram below. XFORCE’s Varex Smart Box control device is a true game-changer, pairing Varex premium exhaust mufflers with smart technology, delivering enhanced control over exhaust sound levels. 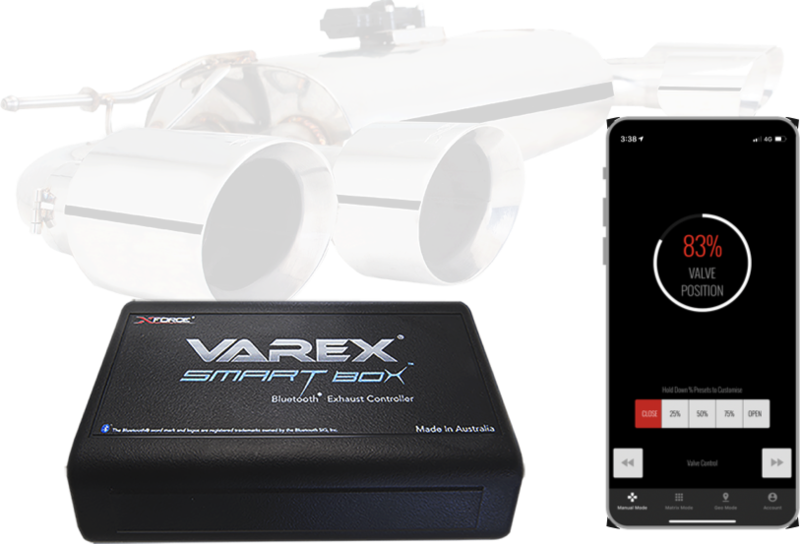 The Smart Box is designed to work in conjunction with Varex mufflers, with smartphone control of exhaust volume achieved via a Bluetooth connection and an elegantly crafted smartphone app. Placing control at your fingertips, the app is decked out to deliver convenient and precise performance exhaust management. 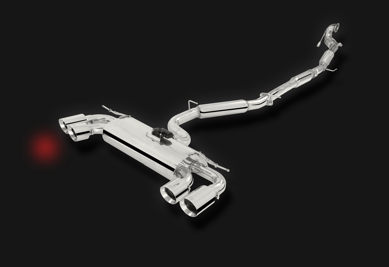 Of course, depending upon circumstances, high-volume exhaust may not always be desirable, and the app delivers users additional control, providing for operation via three different modes – manual, matrix and geo control – each delivering specific functions, helping to determine the required sound level. It’s a huge step forward – via its control modes, the Smart Box delivers not only manual but also automatic control. That’s right, it can be configured to automatically determine optimum settings. The Smart Box is capable of sensing the right moment and producing the appropriate exhaust sound, tailored for your enjoyment. Read more information below about the respective control modes. The Smart Box’s Manual Mode is a user-friendly, precise controller for creating a variable exhaust. You can select from 5 pre-set valve positions; Closed, 25%, 50%, 75% and Open. For even greater customisation, by simply holding down a pre-set button, a custom setting page will elegantly flip out for you to pick a desired valve position. That newly set position will be stored for future use. So easy and convenient. 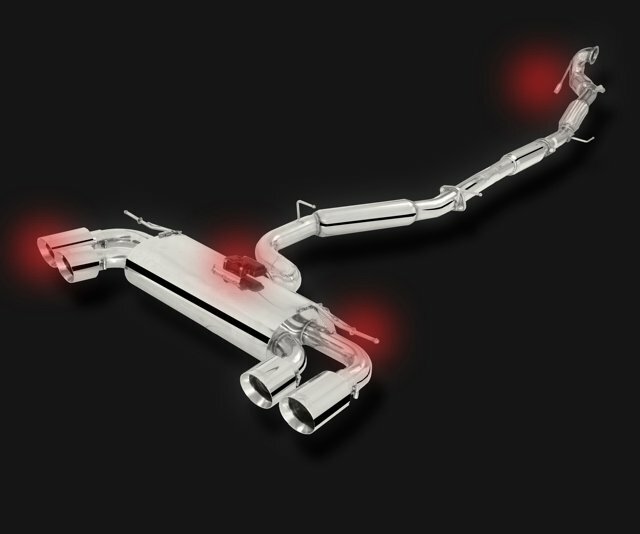 Matrix Mode* enables you to effortlessly locate and change exhaust sounds. A simple to use feature that requires assistance from a passenger. Whilst driving the car, listen for the moment when you like the exhaust sound. Then instruct the passenger to tap the “Band Snap” button within the app. The Smart Box will automatically assign a band value range for each sound parameter recorded this way. It’s like magic. * Matrix Mode only works when the vehicle is equiped with OBDII. Geo Mode on the Smart Box enables you to choose the locations where you want the VAREX exhaust to be quieter or louder. Such as your driveway or at the local shops. Define one or many locations on a map, then set the desired exhaust sound level for each location. Geo Mode puts the “smart” in Smart Box. GeoLocation permission is not granted!